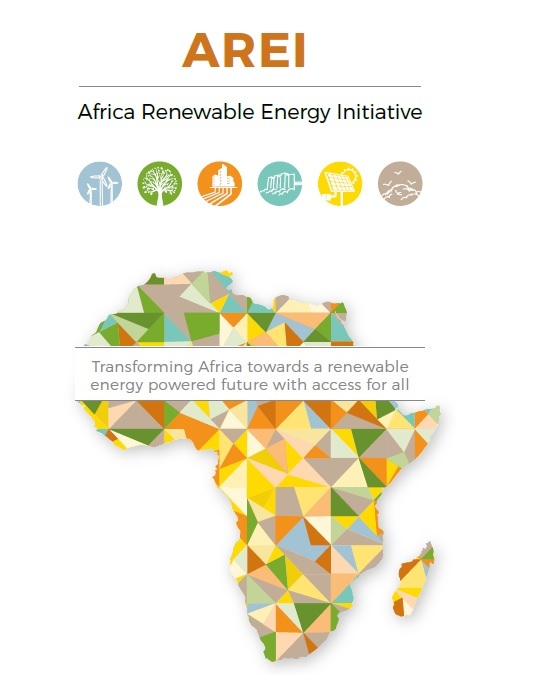 The 54 countries of the African Union announced the African Renewable Energy Initiative (AREI) amidst the ongoing climate talks in Paris on December 1. Not being discouraged by the lack of action at the UNFCCC level, AREI reflects the initiative of the developing countries to take their fate in their own hands. AREI is a US$20 billion plan to transform the energy system in Africa. It aims to achieve 10 giga-watts (GW) of new renewable installation by 2020, and expand the generation capacity to 300 GW by 2030. 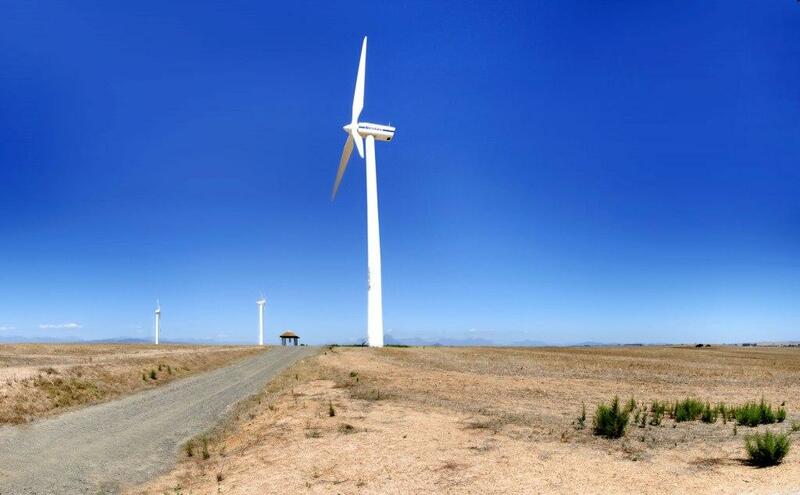 Africa has a combined installed capacity of 150 GW as of today. The initiative has been endorsed by African Heads of State, the G7 (Elmau Summit) and the G20 (Energy Summit). At the unveiling of the new goals, the French government pledged 2 billion Euros to the effort over the next five years. The programme is expected be partially funded from the $100 billion pledged by rich countries to fight climate change in the developing world. The initiative is the first step towards providing energy access to the 700 million in the African continent who don’t have it.